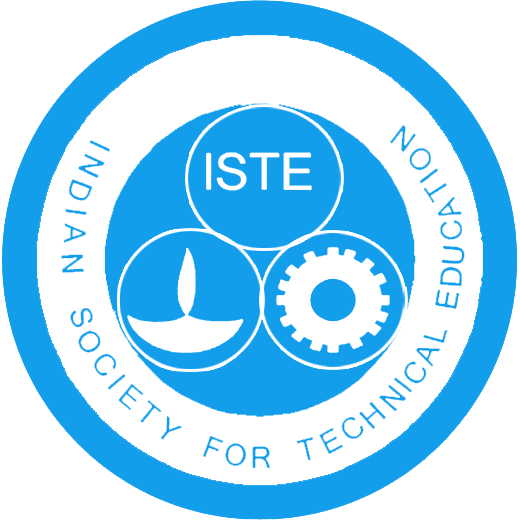 The Indian Society for Technical Education (ISTE) is the leading National Professional non-profit making Society for the Technical Education System in our country. 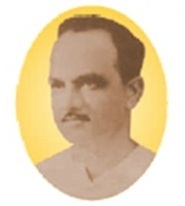 ISTE first started in1941 as the Association of Principals of Technical Institutions (APTI) and later in 1968 it was converted into Indian Society for Technical Education. The major objective of the ISTE is to provide quality training program to teachers and administrators of technical institutions to update their knowledge and skills in their fields of activity and to assist and contribute in the production and development of top quality professional engineers and technicians needed by the industry and other organizations. ISTE student chapter established in our institute in year 2014 also we are institutional member of the Indian society for technical education. We conducted various events like SPARKTECH technical events, Engineers day etc. In view of the objectives of ISTE, it has always been a priority for APCOER to encourage and support our staff and students to organize, participate in various conference, symposiums and trainings. The institute is actively involved in numerous activities at intra-college and or inter-college levels, whereupon students and staff interact with each other which brings upon useful inputs and outputs which aids development and betterment of technical education. We take pride in working towards the betterment of education and contributing our bits in the development of the society and building up the Nation.